Solar panels are an amazing invention. Catching energy from the Sun before it even enters Earth's food chain, photovoltaics are like an all-natural nuclear power plant. Unfortunately, the constituted parts of a solar panel are rare, valuable, and subject to the coercive forces of market competition. However, the silicon found in solar panels that enables the transformation of sunlight into electricity can also be found in everyday components like diodes. While not nearly as powerful, an array of diodes can produce solar power just like a photovoltaic panel would! 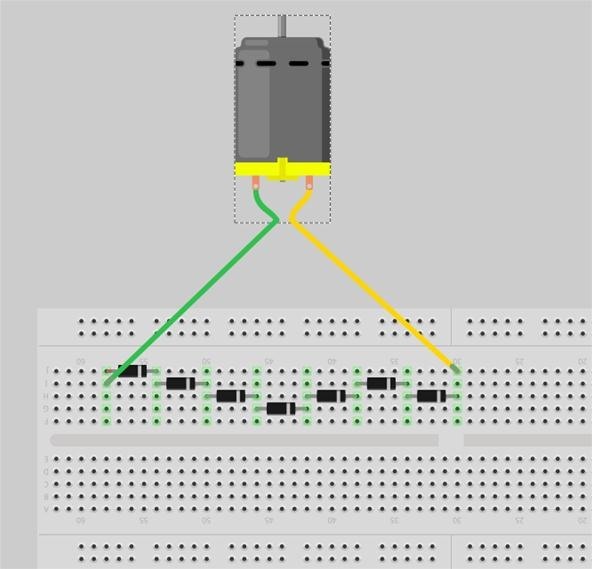 Step 1 What Are Diodes? 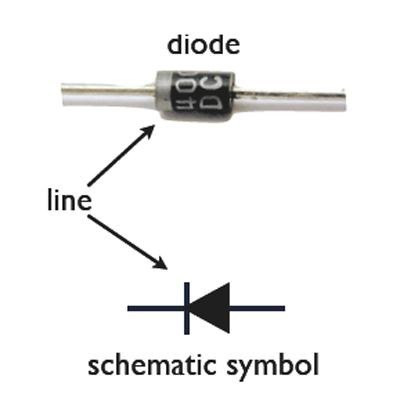 Diodes are tiny electrical components found in virtually every piece of electronic equipment. They function as a valve in a circuit by only allowing electricity to flow in one direction. There are many kinds of diodes including rectifier, switching, Schottky, zener, and light emitting (LEDs). 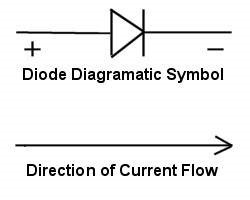 All diodes have a polarity or a positive and negative end. There are two ways to hook up our diodes for generating solar power. If we connect them in series as shown below, we will get the maximum voltage possible while sacrificing amperage. Notice that the diodes are arranged positive to negative to increase output voltage. If we connect them in parallel we will get the maximum amperage and a reduced voltage level. 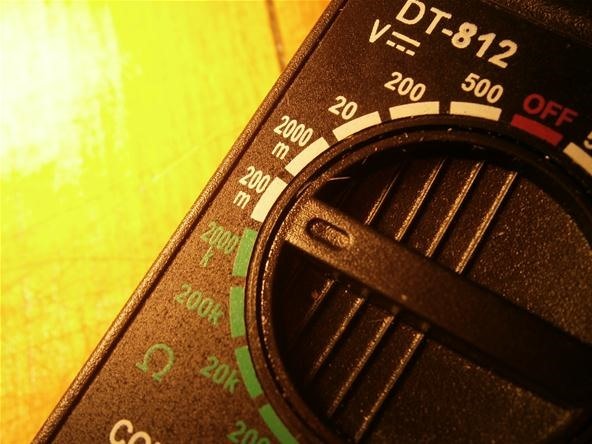 Most multimeters require you to manually set the range of volts, ohms, or amps you are trying to measure. Because our diodes are producing so little electricity, we want to set our meter to the lowest voltage range possible. The meter is set to display voltages under 200 millivolts. I you have an auto-ranging meter, you can skip this step. 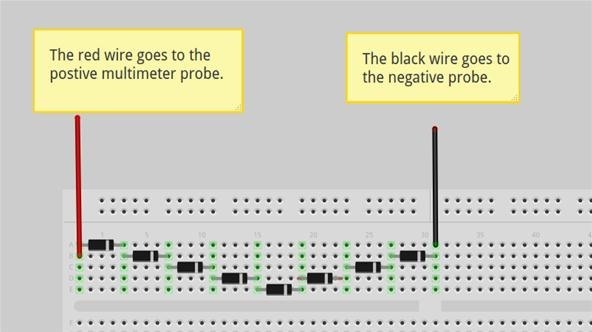 Place the multimeter probes at each end of the circuit and prepare your light source. The diodes will produce the most electricity under direct sunlight. In the event that you don't have a sunny day, a halogen lamp will suffice. 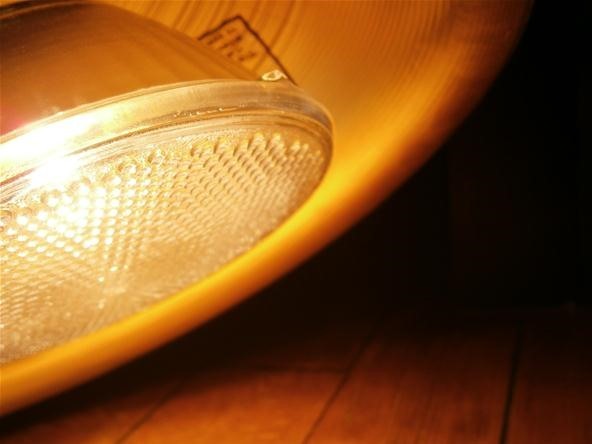 Place the lamp as close to the diodes as possible without touching them. Set your multimeter to the correct voltage level, double check that the probes are making contact with the circuit, and turn on the light. You should see an immediate rise from zero to a few hundred millivolts. Here we got to 183 millivolts. The most I was able to produce from this setup was 300 millivolts. 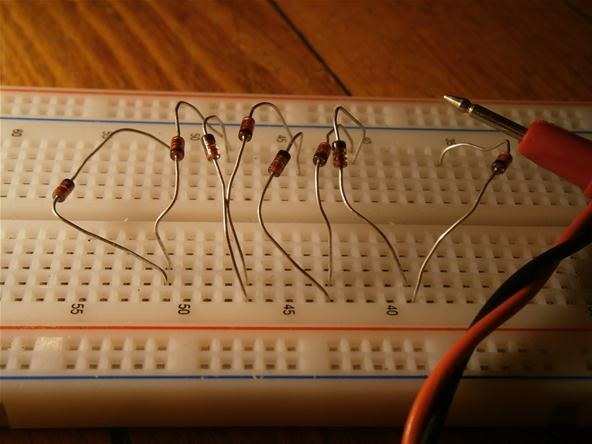 The amount of voltage you get will depend entirely on the diodes and light source you use. Despite my best attempts, I could not generate enough electricity to turn a motor or light an LED. The problem comes from the inefficiencies of the diodes. At a certain point, the energy lost to heat outweighs the energy gained from the light source. For this reason, simply hooking up an infinite number of diodes would likely produce no electricity at all. If you are really keen on getting a usable voltage level, I have heard claims that zener diodes are capable of producing up to 3 volts. If you can make it to 3 volts, you have a good chance at powering a small fan! Hook up the motor to the diodes as shown below. 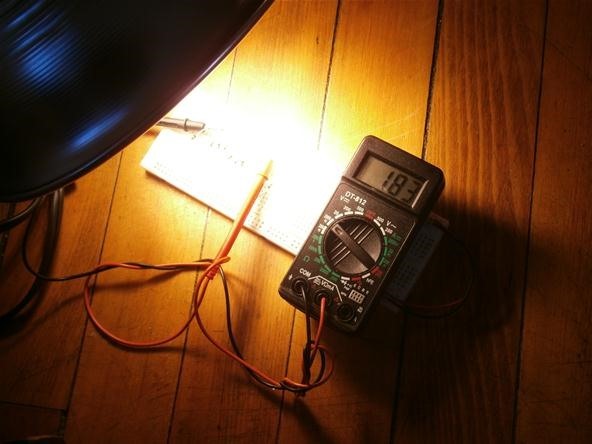 Put the circuit on a hat and you have a personal solar cooling device! 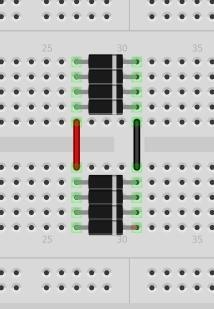 What would you use a solar diode array for? What types of diodes work best for you? Share your expertise and your mistakes in our forum so others may learn. Post up your projects on the community corkboard so we can all see your cool stuff! And as always, any questions can be asked in the forum, sent to me personally, or posted below in the comments. How To: Help NASA Write Code to Fix the International Space Station and You Could Win $10,000! News: This Giant Glass Globe Turns Moon and Sunlight into Power—Possibly Even Solar Death Rays! I dont know you can turn a diodes into a solar panel?! BTW, I heard a lot different kind of diodes. Whats the difference?